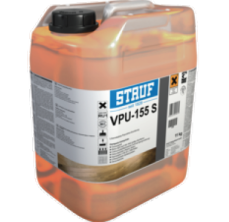 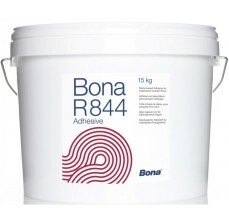 A two-component, polyuthane adhesive, for the installation of wooden flooring. 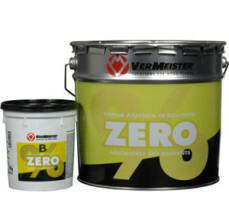 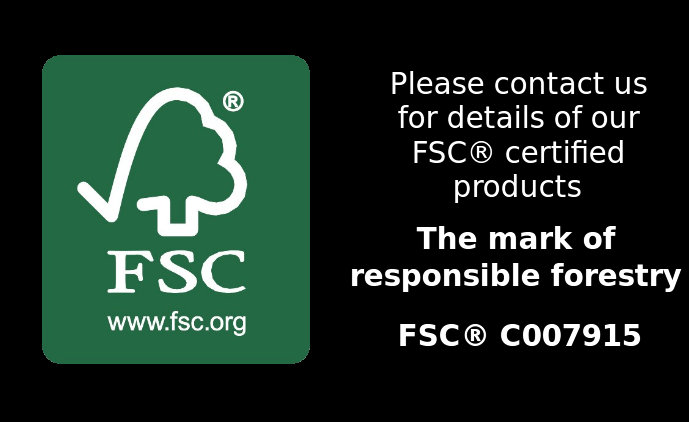 R770 is free from water and organic solvents and is ideal for moisture sensitive timber species. 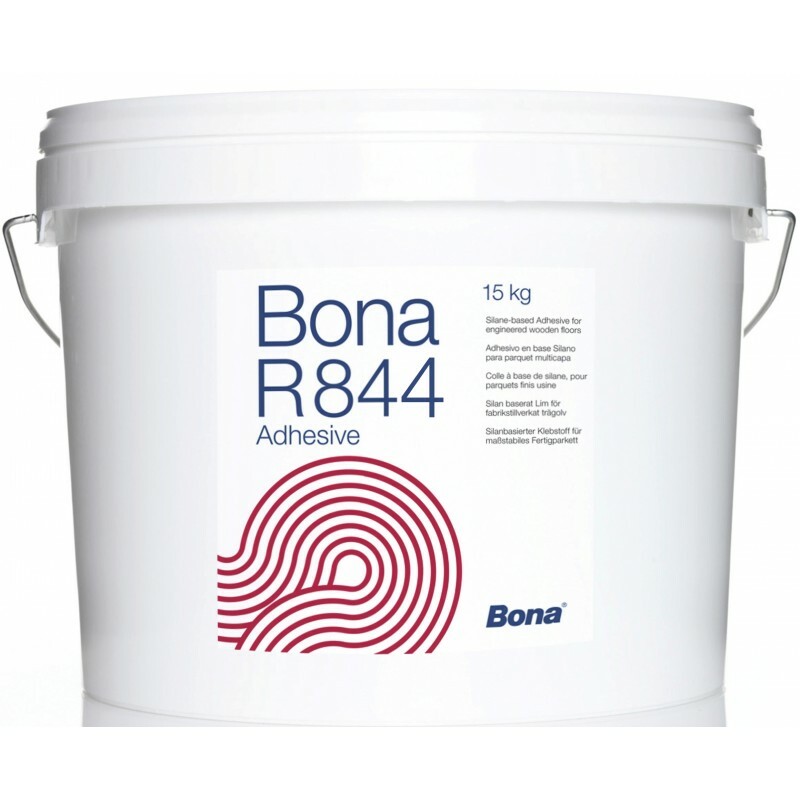 Gun applied adhesive, suitable for wide boards. 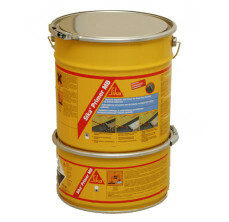 Rapid setting, the hardened adhesive has a firm texture and can be used on nearly all sub floors. 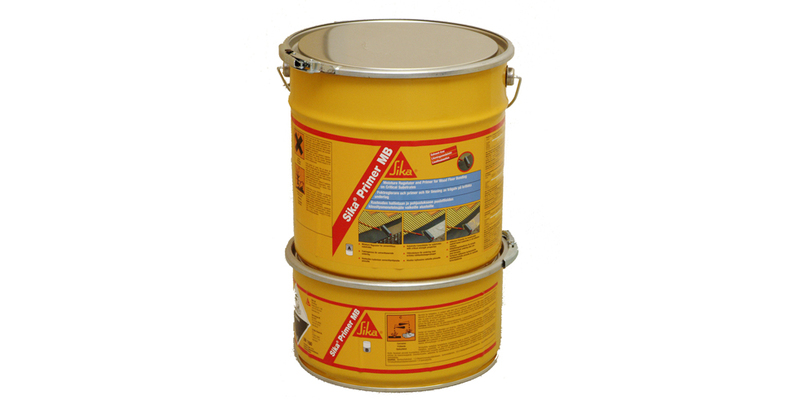 Two component epoxy polyurethane solvent and water free adhesive for gluing wood flooring of any size on concrete subfloors, including heated ones, and on non-absorbing surfaces (ceramic tiles, stoneware, marble, etc.). 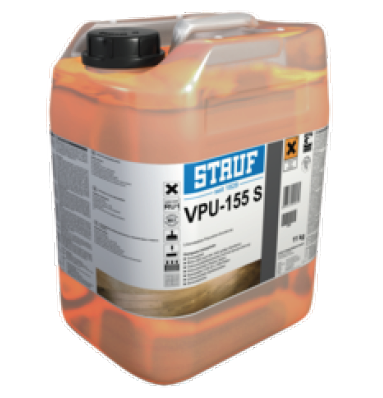 It is also ideal for laying prefinished parquet. 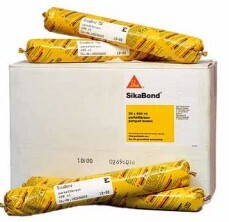 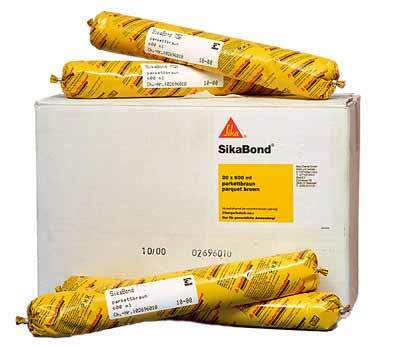 Gun applied Sikabond T52 adhesive, suitable for wide boards. 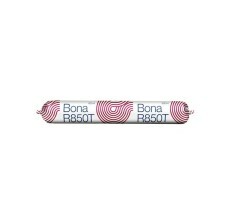 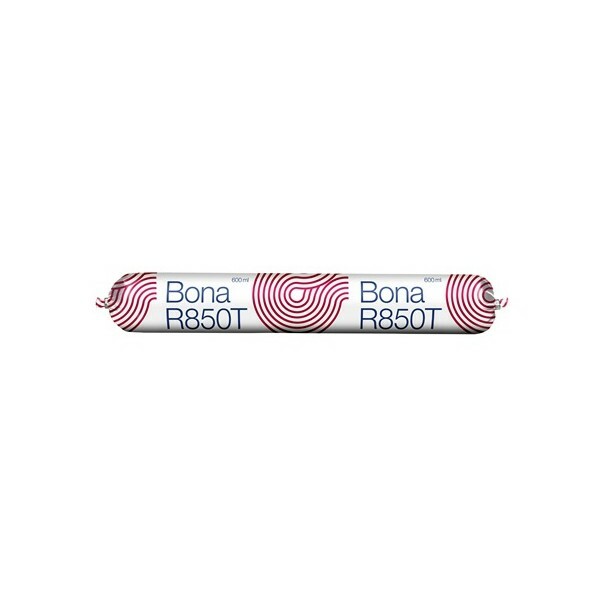 Compatible with underfloor heating.600cc sausage @ 1.3m sq when used with silent layer underlay.